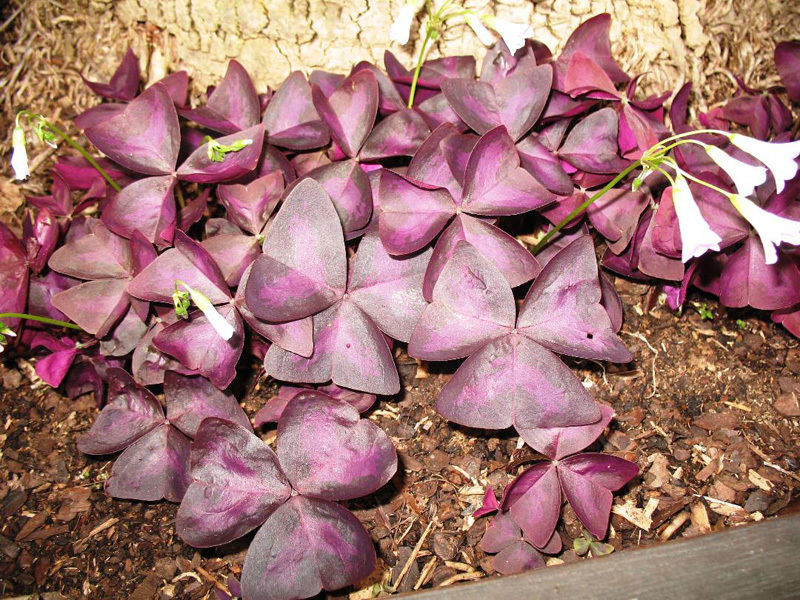 Comments: A clunping plant with dark purple leaves with central regions that are lighter violet color. May be left in the ground in frost free areas and used as an annual elsewhere. Prefers light shade, but can be grown in sun or shade. Effective in masses, as a groundcover, hanging basket, and container plant both indoors and out.